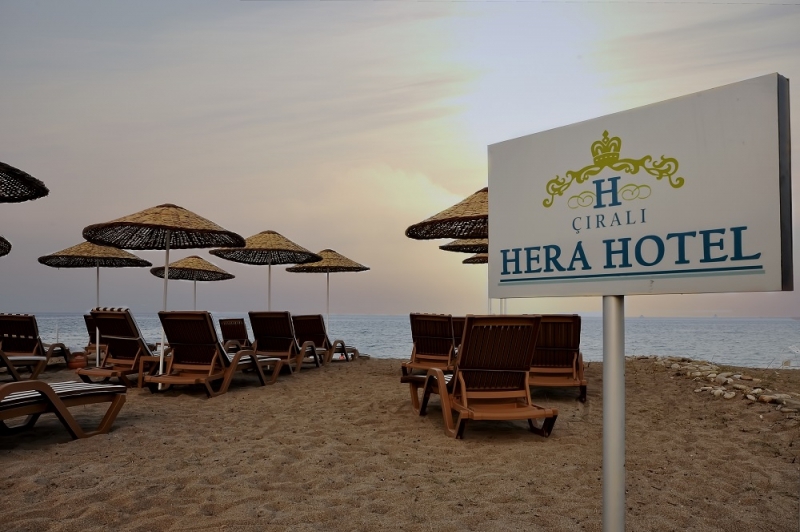 Located in Cıralı, Hera Hotel offers a large outdoor pool and a restaurant. This self-catering accommodation features free WiFi. 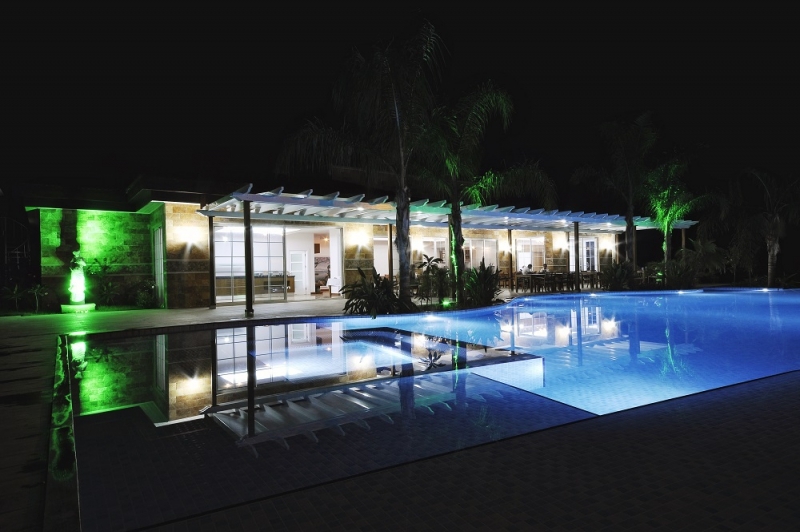 The property is 100 metres from Cirali Beach and 2 km from Chimera. 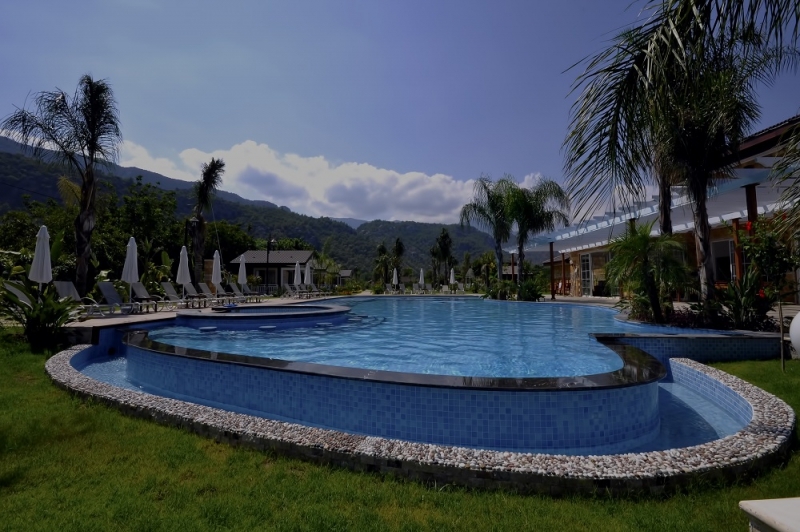 The villa provides an LCD satellite TV, air conditioning and a balcony and a terrace. Complete with a refrigerator, the dining area also has an electric kettle. Featuring a bath or shower, private bathroom also comes with a hairdryer and free toiletries. 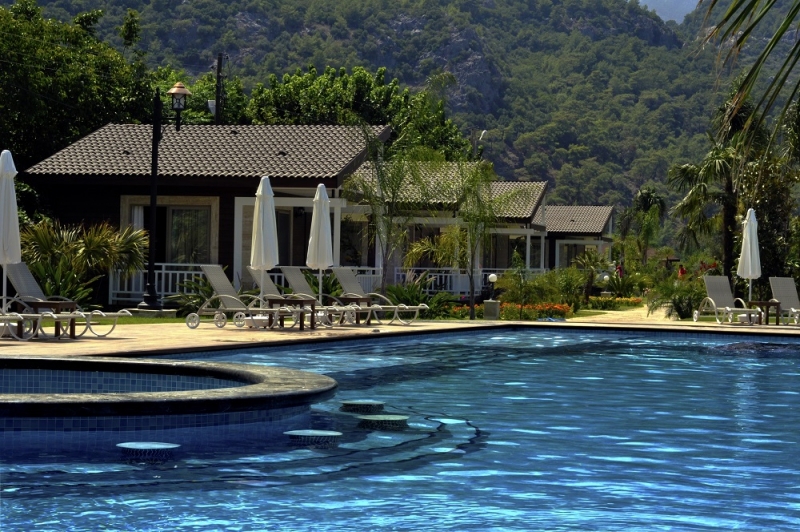 Mountain, garden and pool views can be enjoyed from the villa.